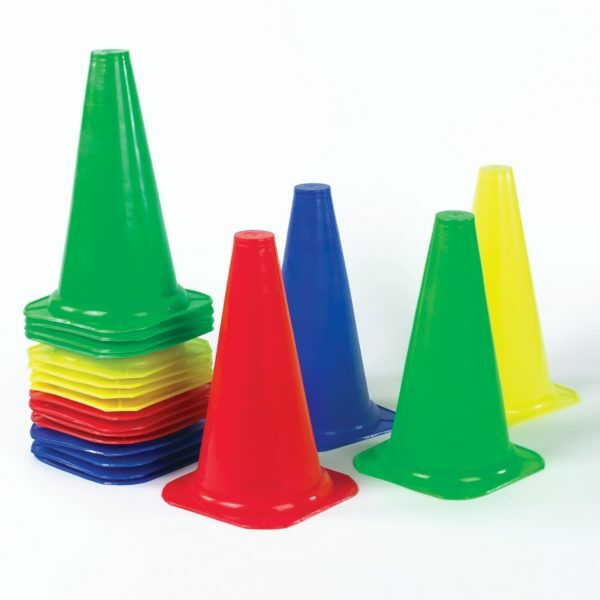 Great as football training cones or simply for fun activities and games, these training cones are great value. 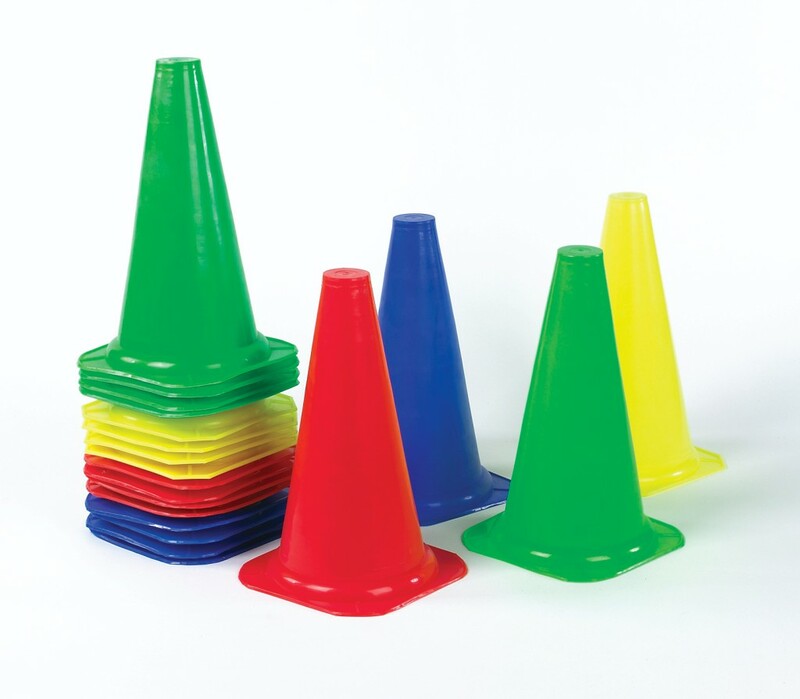 The cone can be pegged down for practicality as a marker. 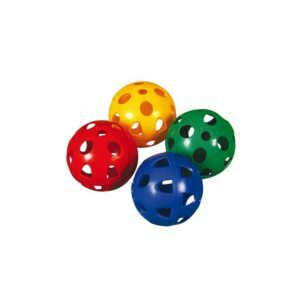 Cones are available in red, blue, green and yellow, in 3 different sizes. 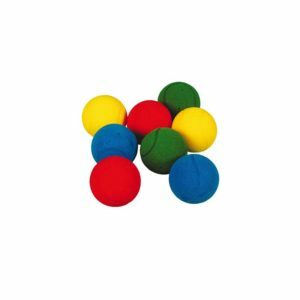 Sign up below for the latest industry news, special offers, some behind the scenes photos from our team and much more!